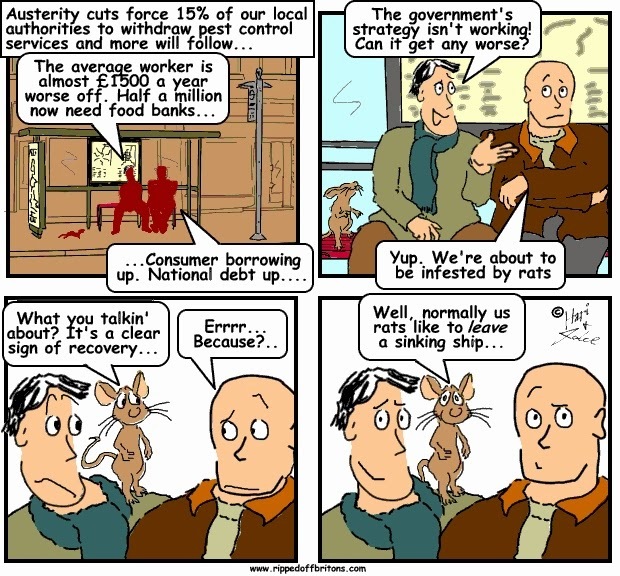 Britain faces a dramatic increases in "pest plagues" and rat infestations as councils axe their pest control teams to cope with Government cutbacks, experts warned today. A new report warned that 15% of the nation's local authorities have discontinued their pest services and the number is set to rise "considerably". Simon Forrester, chief executive of the British Pest Control Association, said he feared a big rise in the rodent population, while the number of bed bugs were likely to rise in London because of the "influx of tourists" after the 2012 Olympics.